Fusion food is all the rage nowadays. One of the more interesting aspects of globalism is that there seems to be a worldwide focus on reinventing traditional dishes and adding a modern twist to conventional recipes. We have come a long way in accepting different versions of our familiar comfort food. 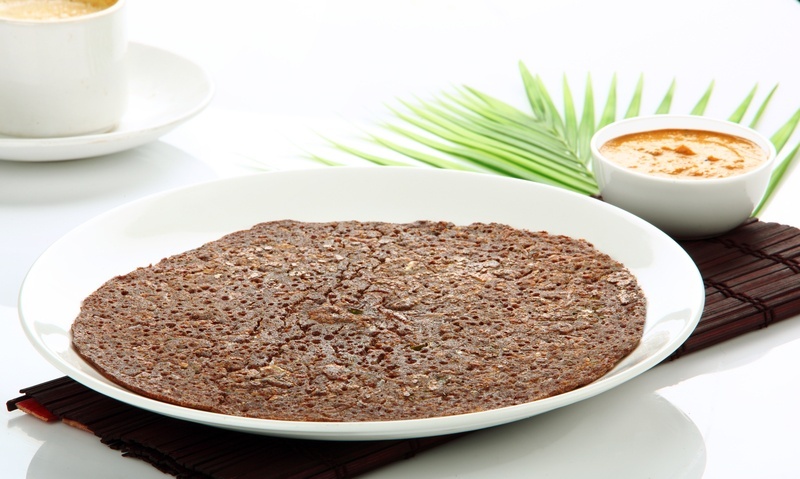 So while we are all familiar with masala and sada dosas, how about adding a Chinese twist to it and making spring Schezwan dosas? 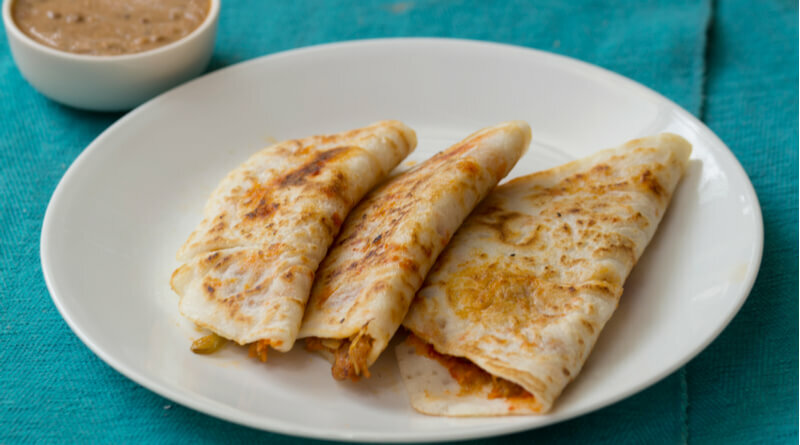 These dosas are spicy, crisp, and jam-packed with Chinese flavors. 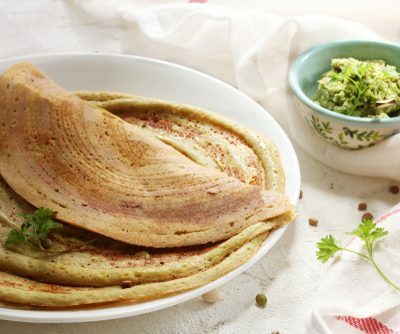 While a masala dosa has a filling made from potatoes, spring dosas use a filling made from vegetables and noodles. 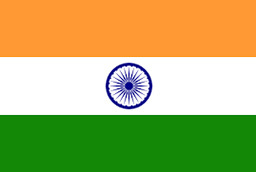 It is an extremely popular street food in Mumbai. 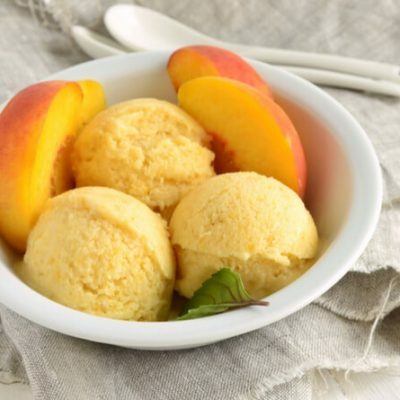 They have a high calorie count which provides the body with lots of energy. 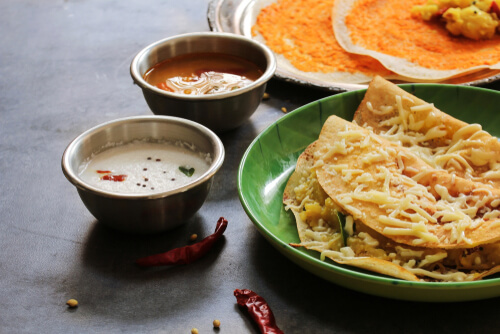 They make use of a lot of vegetables like cabbage, capsicum, and carrots, which cannot be said for regular dosas! They are gluten-free and can be consumed by people having gluten intolerance. 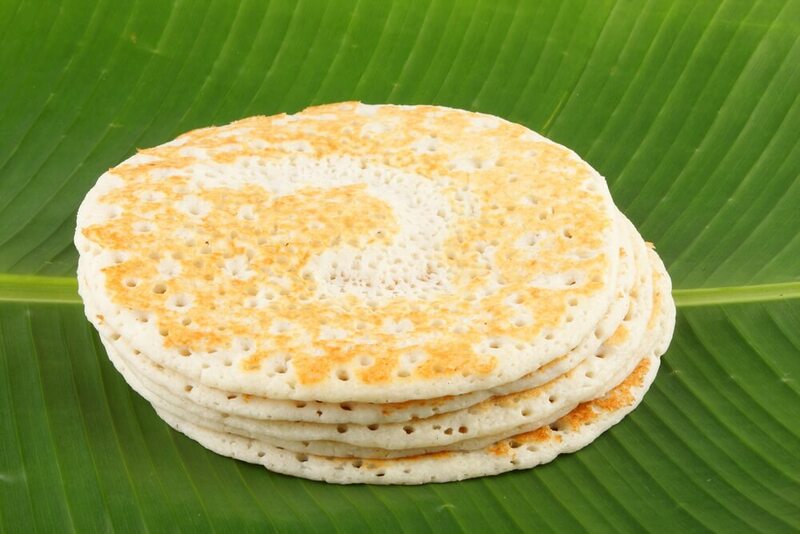 Dosas are a source of iron and several necessary minerals. Add the garlic and sauté until they turn brown. Add the chopped spring onions and continue sautéing for 1 minute. Add the vegetables like capsicum, carrots, and cabbage and sauté until they start shrinking a little. Note: Don’t overcook the vegetables and make sure they have a bite to them. Add the schezwan sauce, soy sauce, vinegar, and salt then mix well. Note: Be careful with the salt as soy sauce itself is quite salty as well. Add the previously cooked noodles and stir in the sauce. Once the noodle is prepared, set it aside. 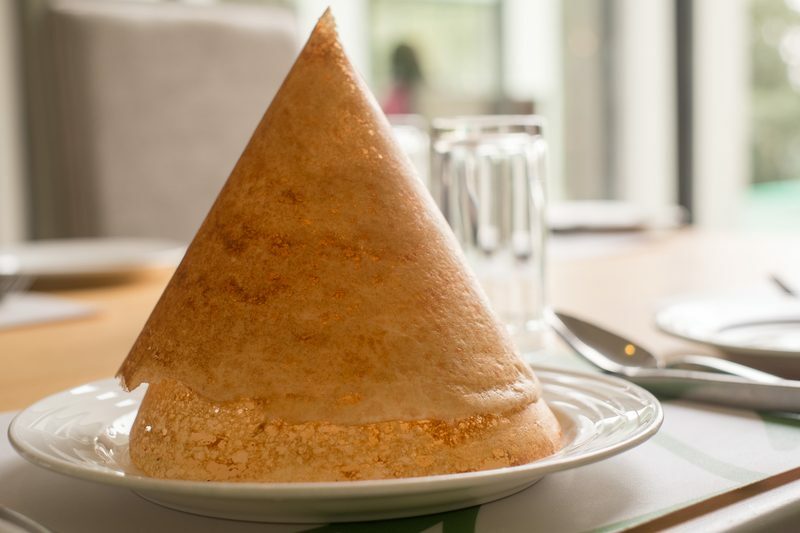 Take a ladle full of dosa batter and spread it in a circular motion on a pan. Note: Make sure to spread the batter thin. Add a dollop of butter and 1 teaspoon of schezwan sauce on top of the spread batter. Once you see the batter turning crisp and golden brown, put 2 tbsp of the Schezwan noodles on one side of the dosa. 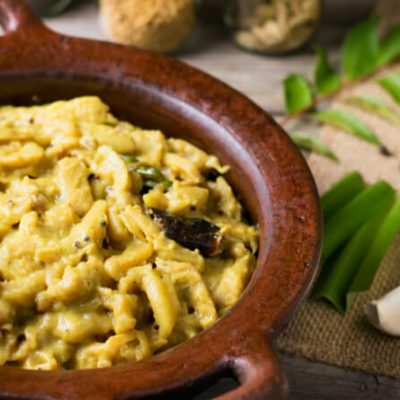 Roll the dosa along with the noodles. Take the dosa off the flame, cut it into halves and serve it hot.